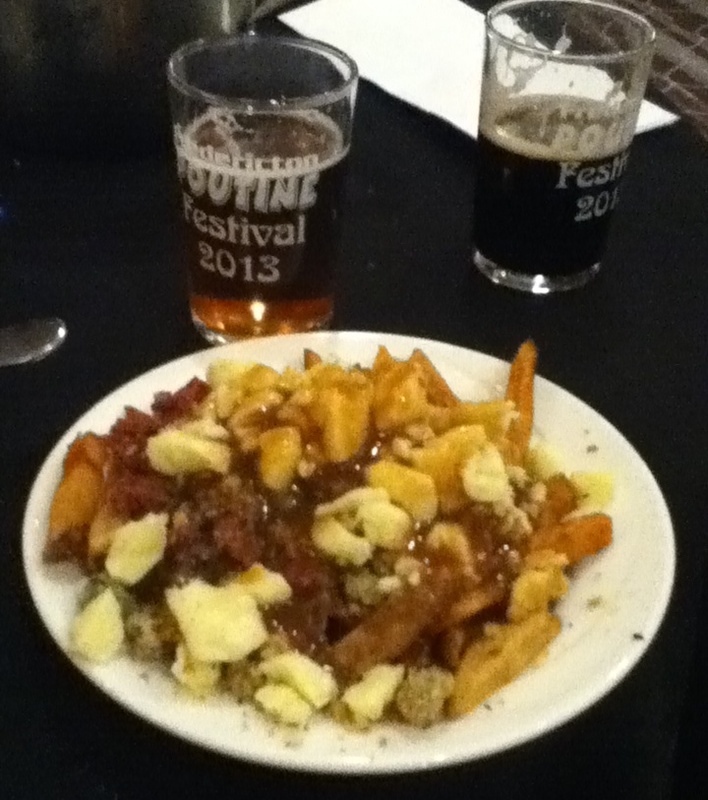 The ACBB was fortunate enough to attend the Fredericton Poutine Festival this past weekend, held at the Delta Fredericton. There were two sessions to the Fest: an afternoon all-ages session, and an evening 19+ session. 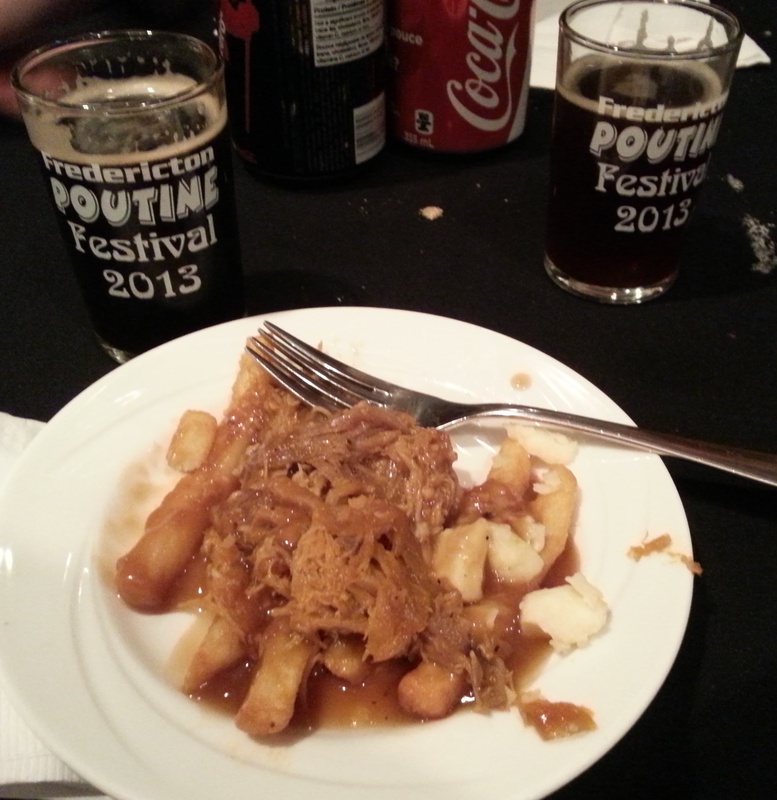 Both sessions had poutine from four different restaurants, while the evening session also featured local and foreign beer. First, let’s talk poutine! The four poutine providers were Delta Fredericton, King Street Ale House, Kings Arrow Arena Canteen, and ReLiSH Gourmet Burgers. Each had a unique take on the classic poutine recipe of New Brunswick Potatoes, cheese curds and gravy. The Delta served theirs topped with braised beef, while the King Street Ale House had two options: smoked chicken or brisket. The Kings Arrow Arena also had two offerings: Newfie poutine (topped with turkey dressing) and Montreal-style smoked meat. And ReLiSH brought an epic poutine consisting of Angus beef and peppercorn gravy, with lobster-infused donair sauce and mini shrimp, with a squash chip garnish. Wow! During both sessions, attendees were encouraged to vote for their favourites, and the winner was Kings Arrow Arena! This small canteen dreamed big, and overwhelmed the attendees with the quality of their poutine. The beer offered during the evening was also excellent, highlighting both local and foreign beers. 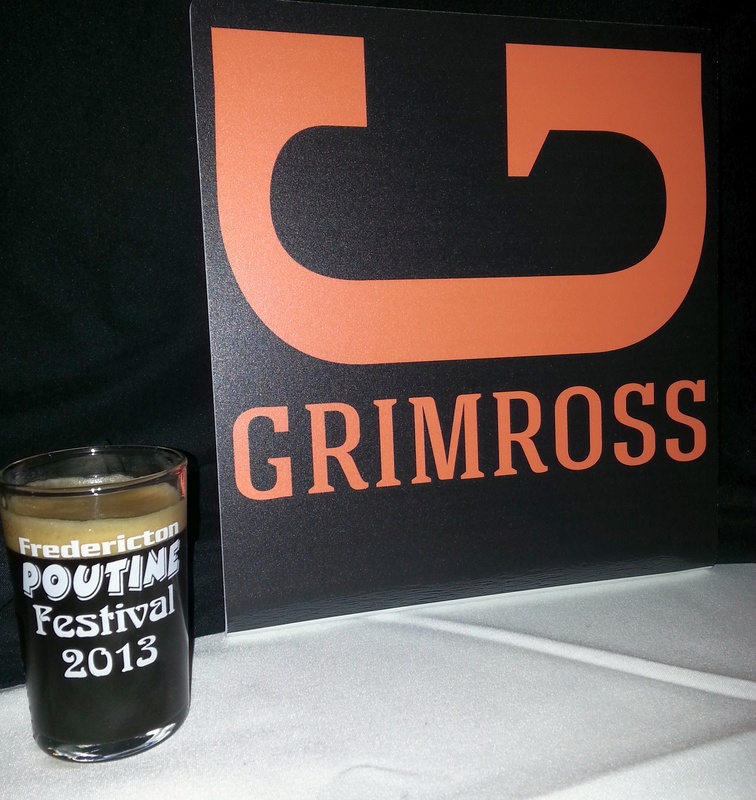 Steve Dixon from Grimross was pouring his Belgian Rye IPA and Pugnacious Porter. Fellow Fredericton brewery Picaroons had their Yippee IPA, 104th Regiment Brown, Blonde Ale, and newest seasonal Winter Warmer. Moncton brewery Pump House had their Cadian Pale Ale, Scotch Ale, Firechief’s Red, and Premium Lager. McAuslan Brewery had their St. Ambroise Pale Ale, Oatmeal Stout and Apricot Wheat. McClelland Importers were pouring their Affligem, Erdinger Dunkel, Fruli, and Stiegl. The organizers of the Poutine Fest have also given some preliminary details on their 2014 Fredericton Craft Beer Festival. It will be held March 8th, 2014 at The Fredericton Convention Centre on Queen Street in downtown Fredericton. Check out their Facebook event for a chance to win a pair of tickets to the Fest. The 2013 Fest was a great time, with over 100 beers available, and we’re sure 2014’s will be even better. Tickets for the Festival will be on sale in December, just in time to stuff some stockings. Cheers! Supporting Type one Diabetes Research.